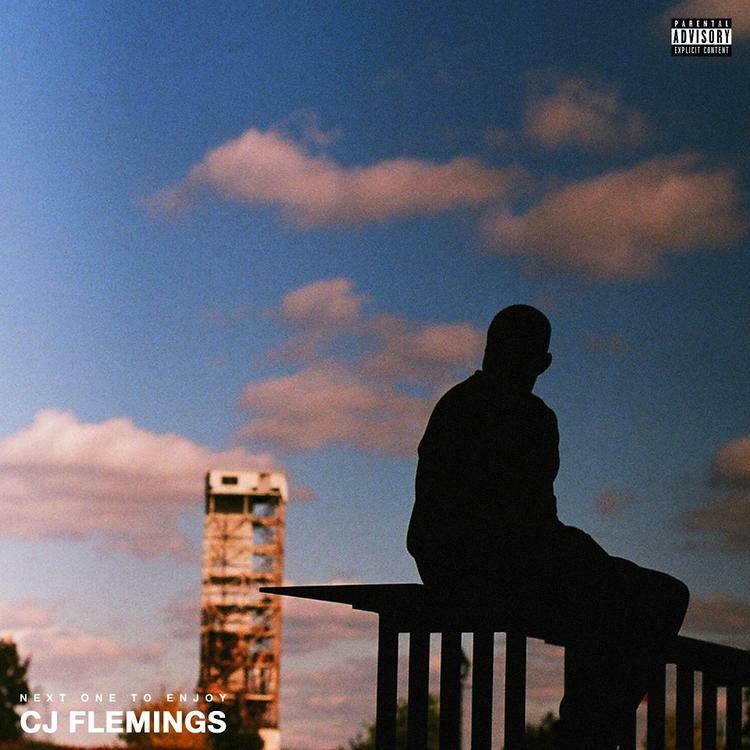 CJ Flemings is 19-year-old rapper from Montreal, Canada, and with the release of his new EP, Next One To Enjoy, his the second rapper from the city to put out an impressive project this week (the other being Wasiu with MTLiens). CJ works with producers like David Greene and Nassah over the varied collection of tracks. “This is not a wave or new hype, this is a testament to the fact that possibilities are endless for anyone and everyone,” he said of his new output. Let us know what you think of him so far in the comments below.